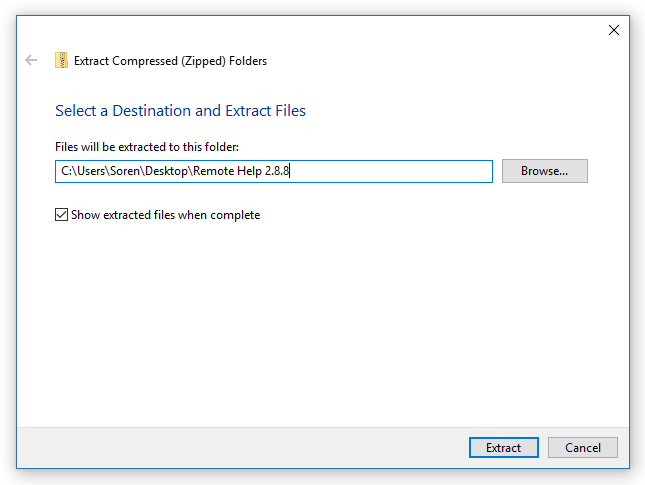 Remote Help is a program that let’s me interact with your desktop remotely. 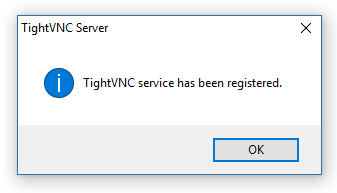 It is based on TightVNC. Save the file. This screenshot shows the Firefox’s save dialog box. 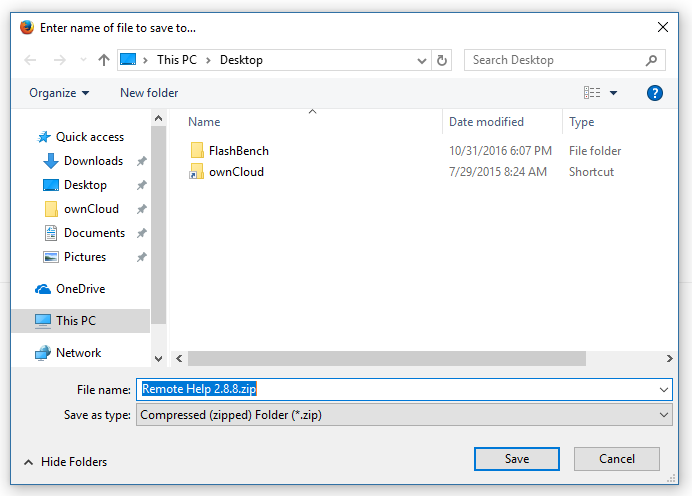 If the browser asks, choose to save the file on the desktop (to make it easier to find). 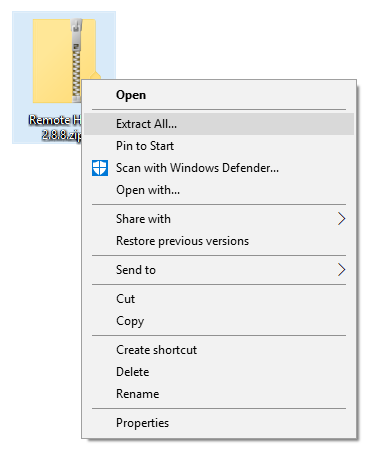 Navigate to the downloaded file, right click, and select Extract All. 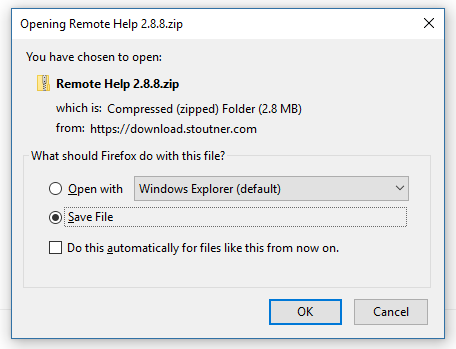 If the browser did not prompt for a download location in step 3, the file is likely stored in the Downloads folder. 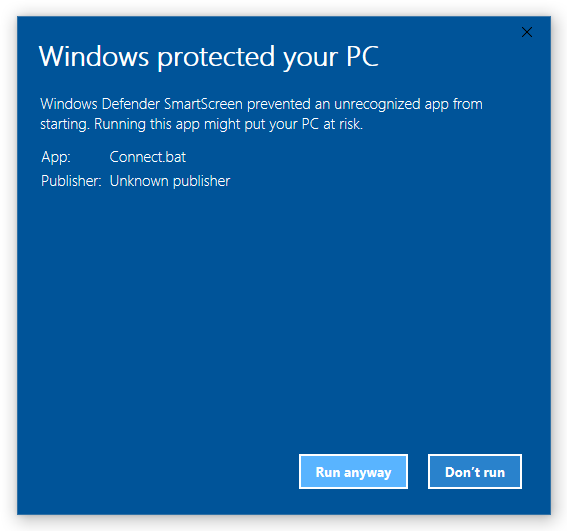 Windows will warn you about running the file, because it isn’t sure if it is safe. After all, it was downloaded from the internet. Click on More Info. 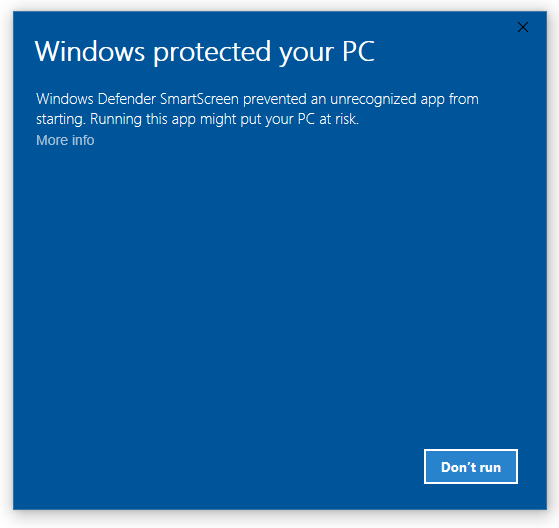 Click Yes to allow Remote Help to run. Click OK to close the notification box. Click Yes again. You should now be connected. 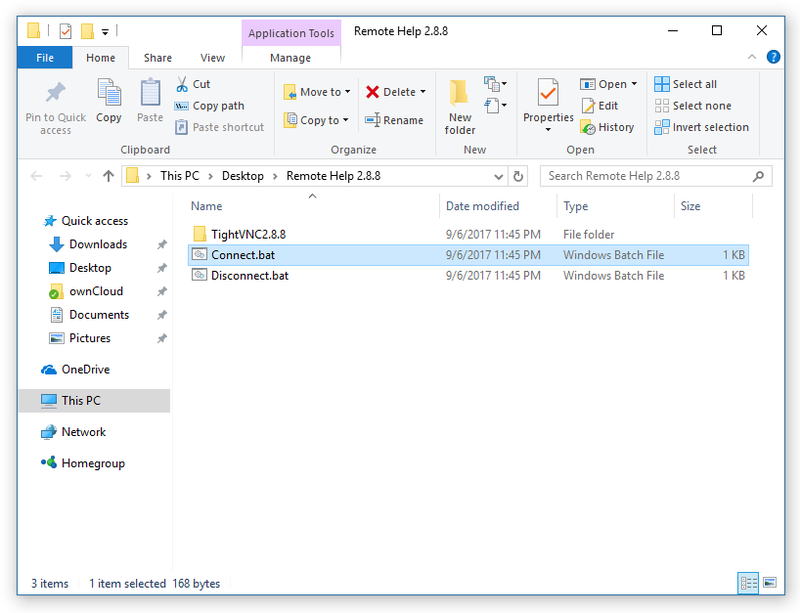 When the session is done, click on Disconnect.bat in the Remote Help 2.8.8 folder to securely disconnect from the server. You will have to follow steps 7-11 to shut the program down.